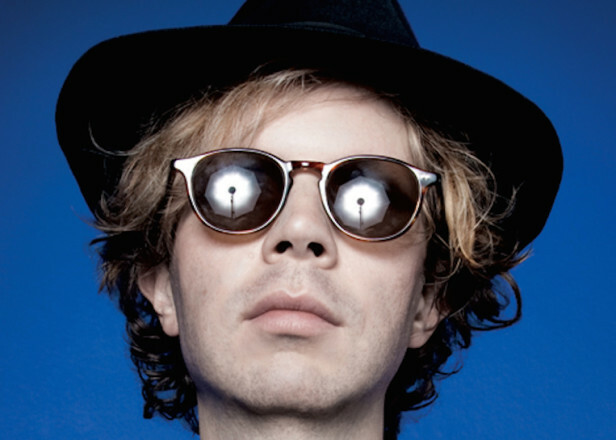 Beck, The Avett Brothers, Kid Cudi, Animal Collective, Gary Clark Jr, Bloc Party and more are set to headline the McDowell Mountain Music Festival’s (M3F) — a 100% non-profit music festival set to take place March 11-13 at Margaret T. Hance Park in downtown Phoenix, Arizona. M3F is dedicated to celebrating community, culture and charity, and aims to support, entertain and educate the community throughout Arizona. Each year, the festival donates all of its profits to a couple of local charities, and has raised more than 1 million dollars for charities since its inception in 2004. M3F raised $120,000 during its 2015 event alone. One hundred percent of the proceeds for this year’s event will go to Phoenix Children’s Hospital and UMOM New Day Center. UMOM is the largest homeless shelter in Phoenix, and provides homeless families in Arizona with food, shelter, and emergency assistance. Fifty-nine percent of the residents at UMOM are children, according to the shelter’s website. Just last year, UMOM provided 190,280 meals to homeless individuals in Arizona. Founded in 1983, Phoenix Children’s Hospital is one of the largest children’s hospitals in the US, providing medical services to children all over Arizona. In addition to the main performers, M3F will include performances by 16 local artists including Captain Squeegee, Fairy Bones and Huckleberry. 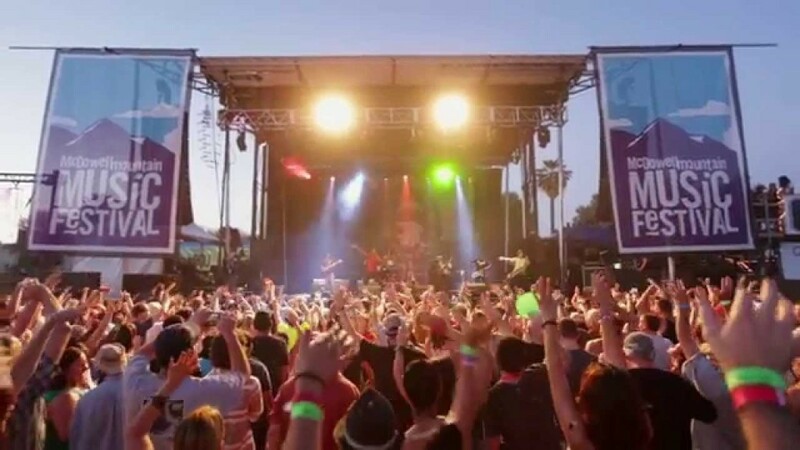 The main acts will perform at Hance Park’s two stages, and a third acoustic stage will be set up by the front gate, so anyone who didn’t buy a ticket can still enjoy a taste of the music. Previous performers include The Roots, Phantogram, Slightly Stood, Widespread Panic, Passion Pit and The Black Crowes. For more information about M3F, click here. To purchase tickets for the event, click here.